We are promoting and developing the organizational culture, a culture based on the collaboration among the team members. Each of the areas of the law that are the subject of our company activity is covered by a team of lawyers, who are sustained by other colleagues, when the situation imposes it. Our team members provide consultancy, assistance and legal representation in many areas of juridical interest and it is therefore imperative that as cases are diversifying, we intervene to assist our customers with the competence provided by some of the best specialists in the field. The professionalism of the team is reflected in the development and the extension of relationships with various external collaborators as bailiffs, notaries, accountants, authorized translators, liquidators, authorized translators, thus positioning the company on an upward trend. 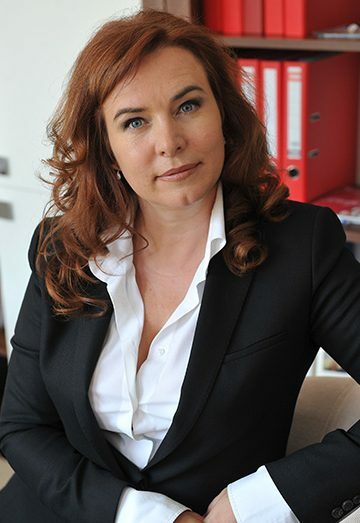 Irina Loredana Stănculescu started her professional carrier in 2000, naturally, as a trainee lawyer, obtaining her definitive degree in 2002 and continuing her professional route working as lawyer for Petrom, The National Company for Oil (Societatea Nationala a Petrolului Petrom or S.C. Petrom S.A.). 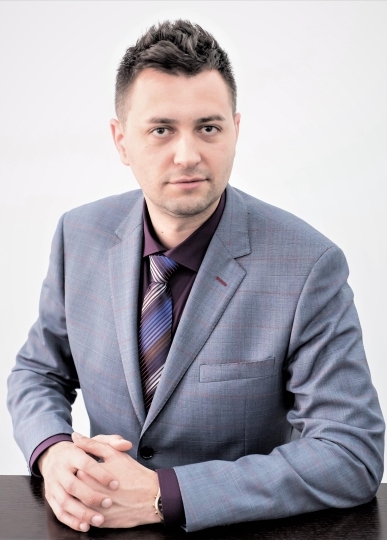 Adelin David is a pleader at Bucharest Barr since 2008 and one of the two founding and coordinating lawyer of the Law Practice ”Stanculescu, David and the Associates”. His expertise in commercial litigations and in penal law is especially appreciated, considering nevertheless that he has also a vast experience in what concerns the civil litigations and in the procedure of collective insolvency.